A graduate at Illinois State's commencement. Around 3,555 students will participate in Commencement this weekend, and many have advice they’re eager to share with the next generation of Illinois State Redbirds. What’s the one piece of advice you’d give to an incoming freshman? Which professor made the biggest impression on your life? What’s the one thing you wished you had done before you graduated? 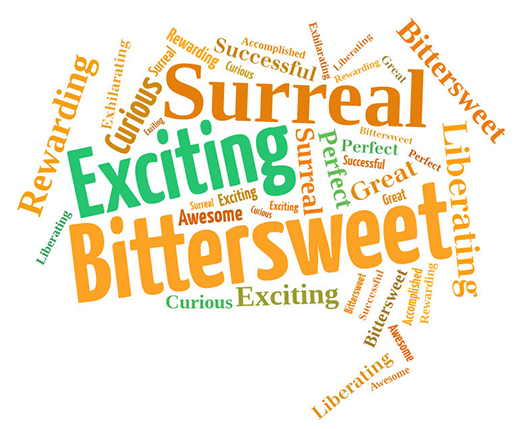 In one word, how does it feel to be graduating from Illinois State? Why did you give to the Senior Campaign?